Woah! This track is absolutely amazing. Truly, did you expect anything but amazing? It is Deadmau5 we’re talking about anyways. He is the ultimate troll – one who makes fun of people, but can back up against what people say about him. I hate playing previews, but I had to share this with you. This is very addicting. 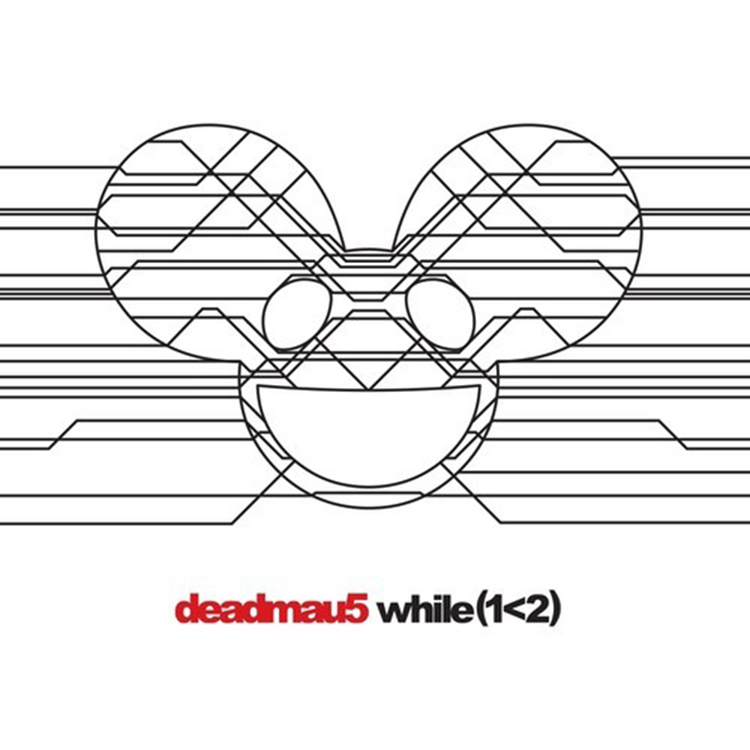 It is classic Deadmau5 track, but brand new. In two days, you will be able to preorder the album and download this track. Check it out now!